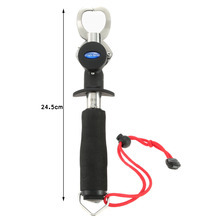 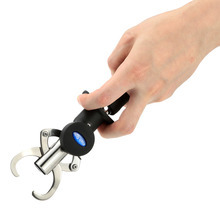 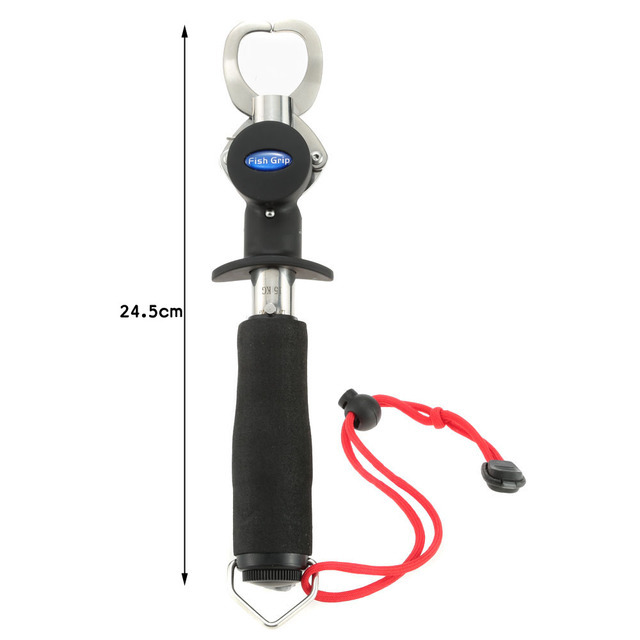 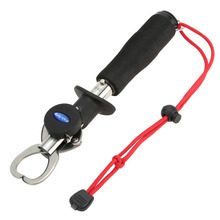 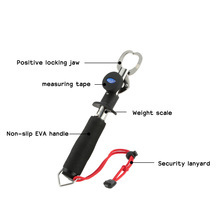 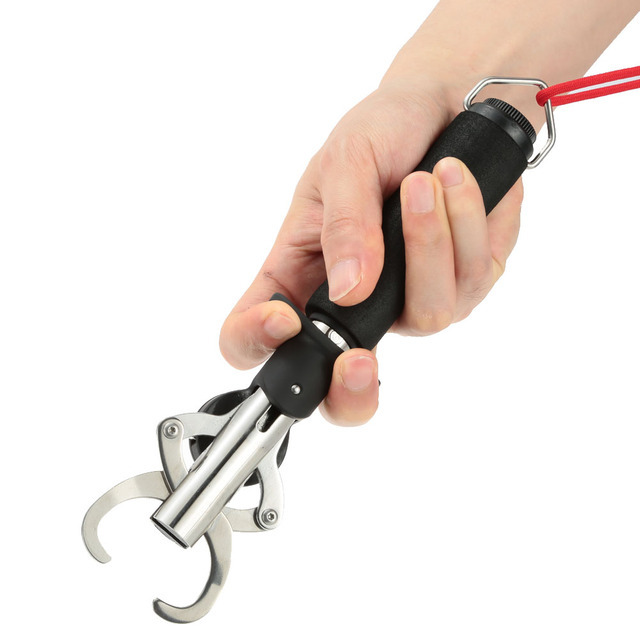 Our All-In-One Grip Up to 15kg / 33LB is the safe, secure and humane way to handle fish! 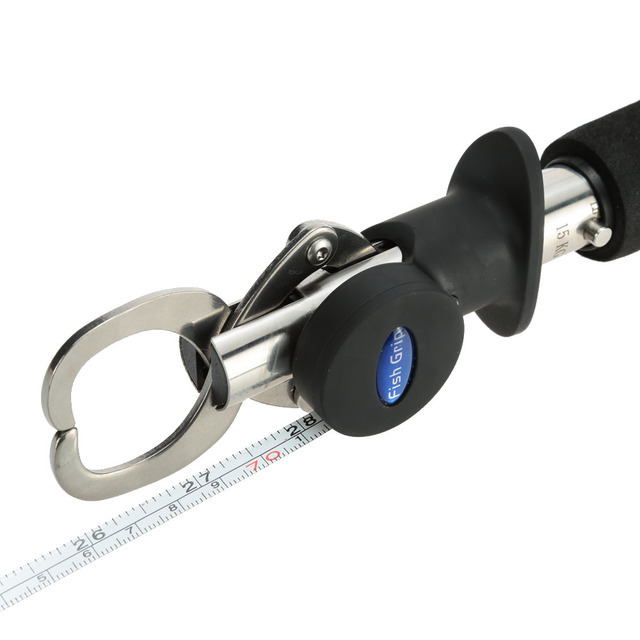 Stainless Steel – Portable – Scale (KG) – Ruler – Lanyard. Scale: Read in kilograms only. Ruler: Read in centimeters and inches.